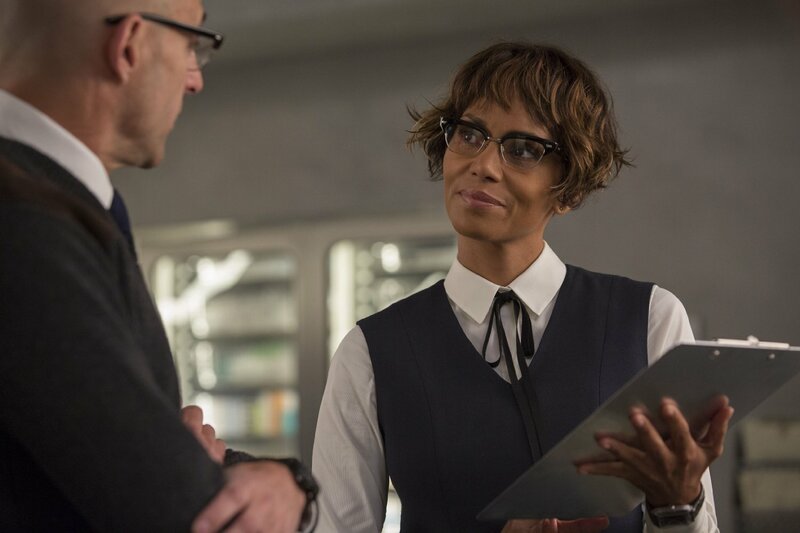 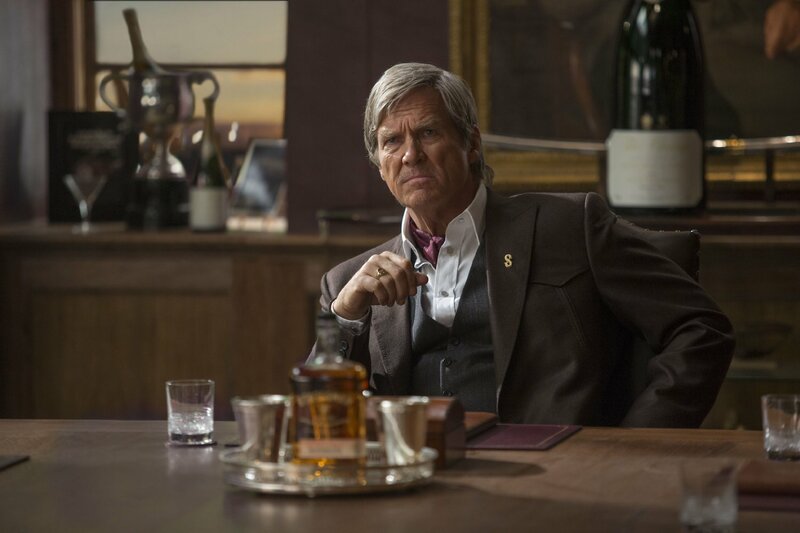 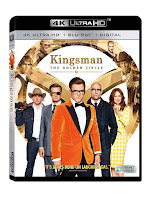 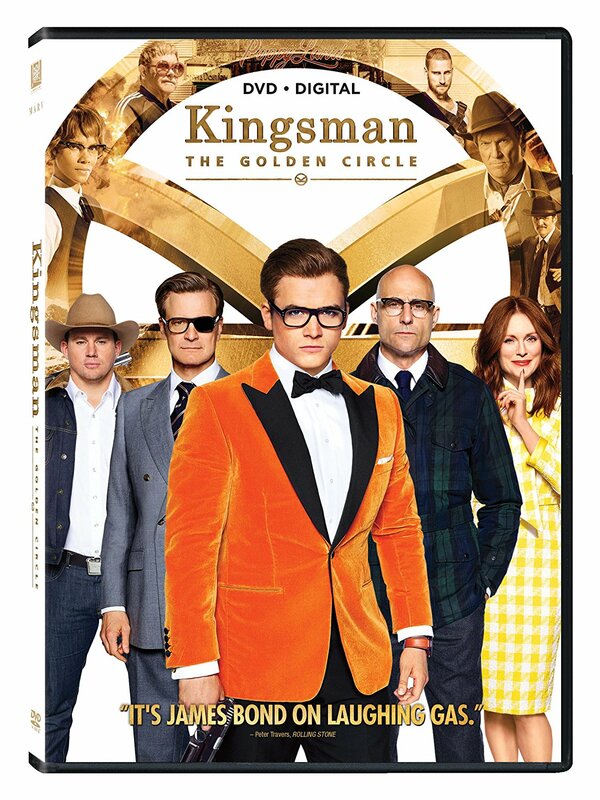 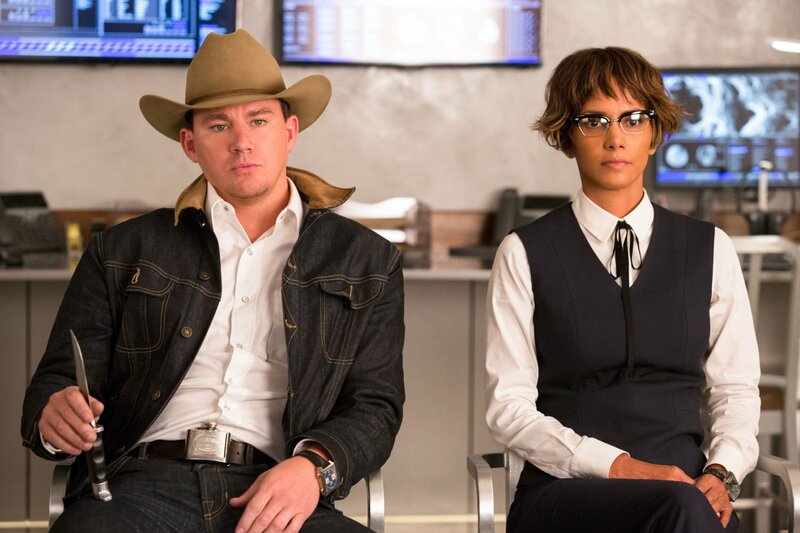 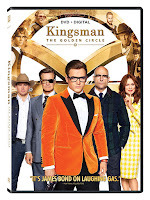 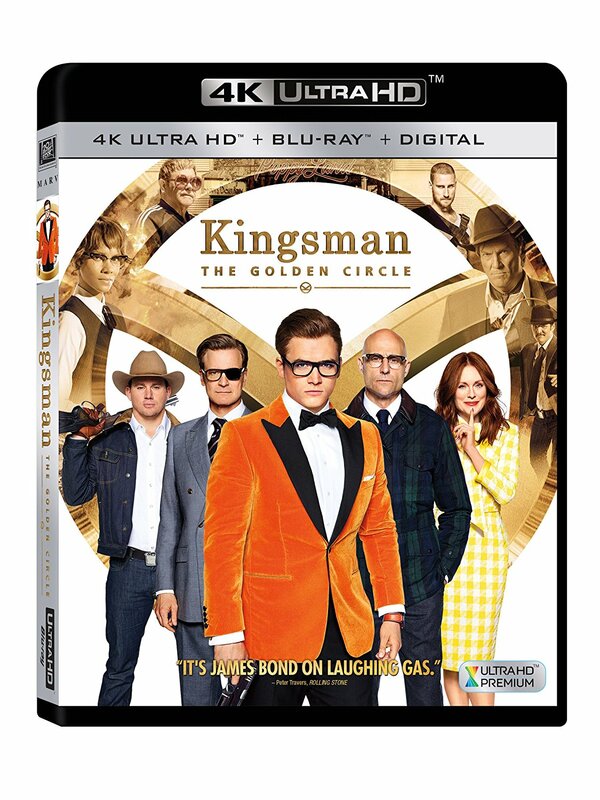 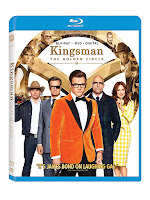 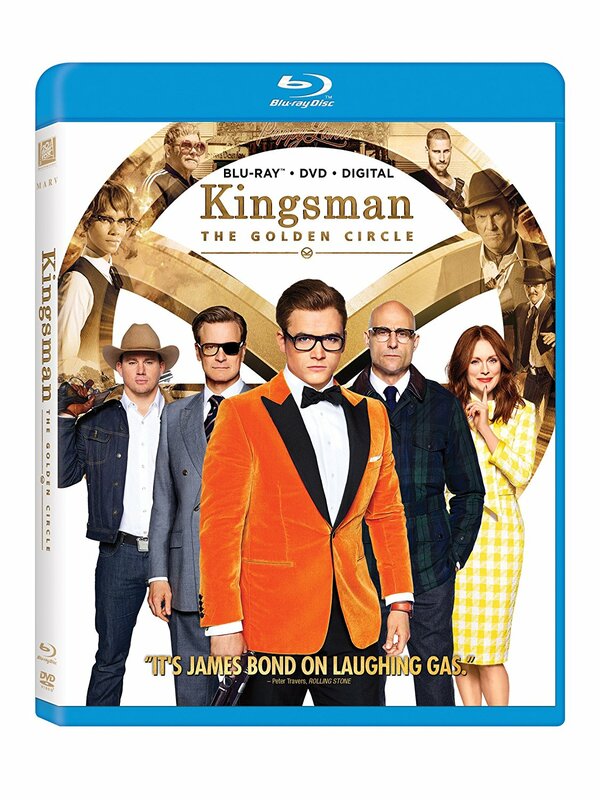 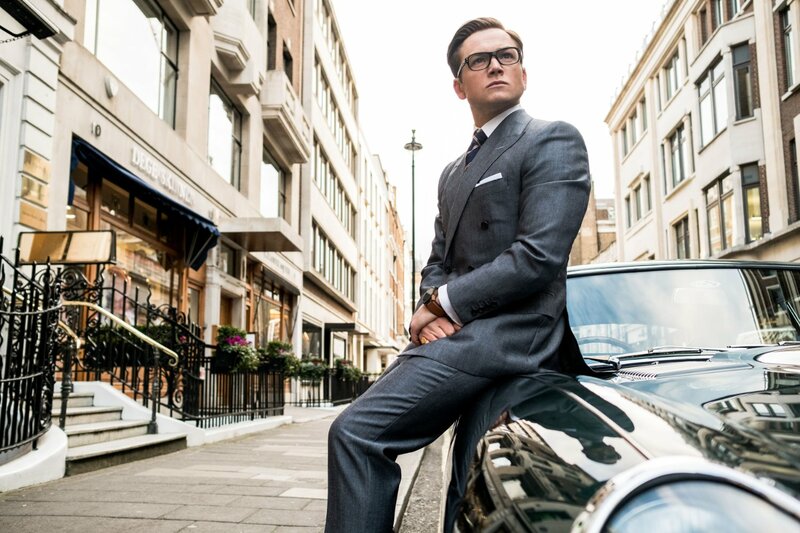 Product Description: Kingsman: The Secret Service introduced the world to Kingsman. 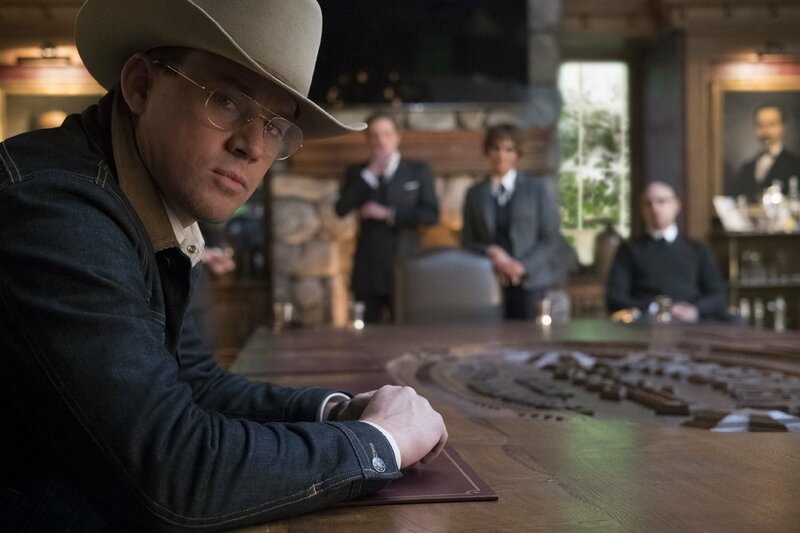 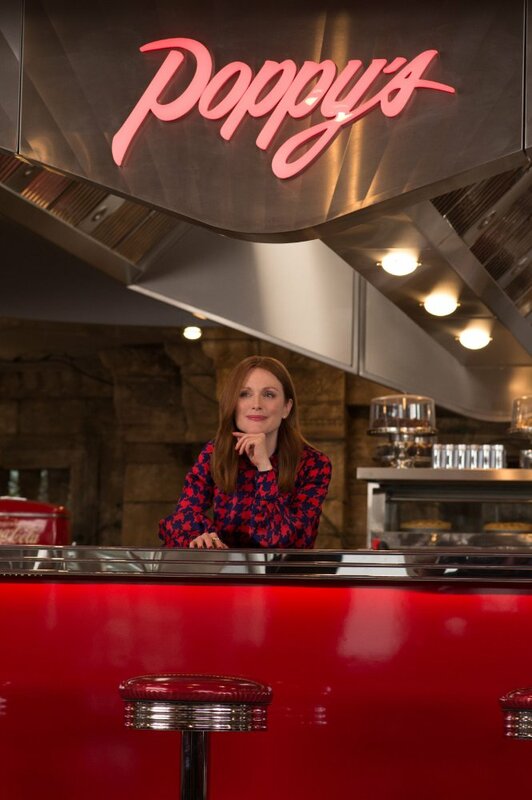 In Kingsman: The Golden Circle, our heroes face a new challenge when their headquarters are destroyed and the world is held hostage. 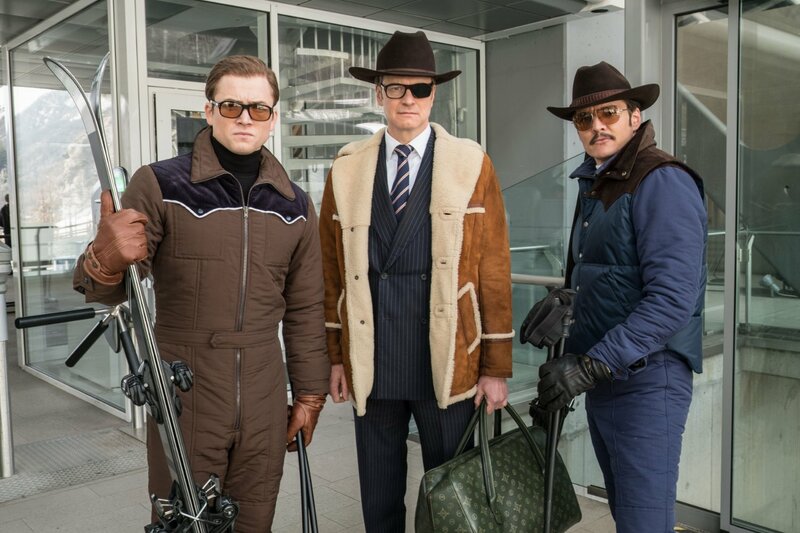 Their journey leads them to the discovery of an allied spy organization in the US called Statesman, and in a new adventure, these two elite, secret organizations band together to defeat a ruthless common enemy in order to save the world, something that's becoming a bit of a habit for Eggsy.